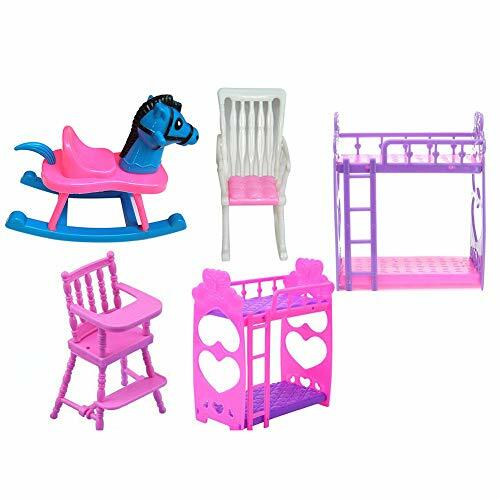 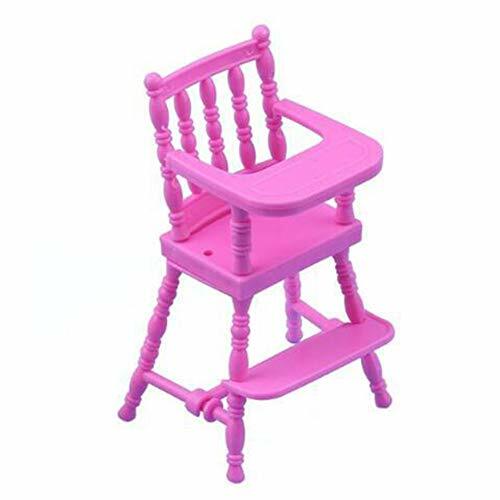 Lovely mini bunk bed, rocking horse, baby chair, perfect furnitures for kids playing house. 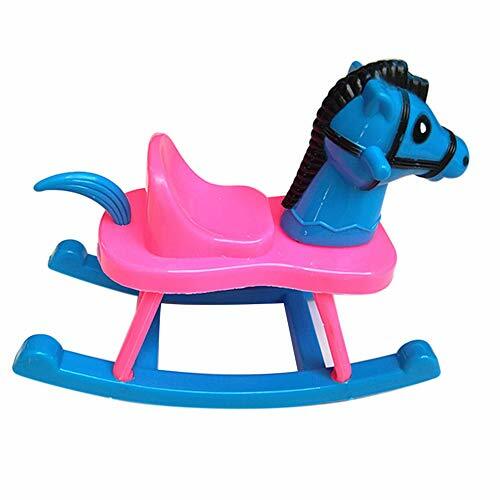 Made of quality material, durable and non-toxic. 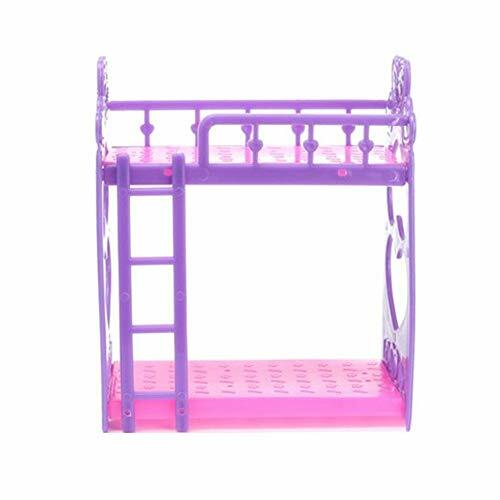 Bright color and exquisite workmanship, your kids will love it very much. 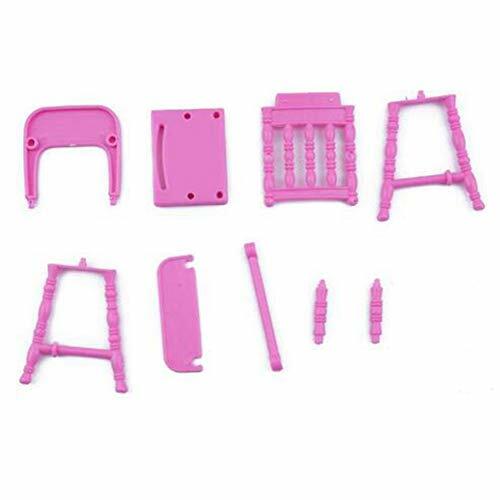 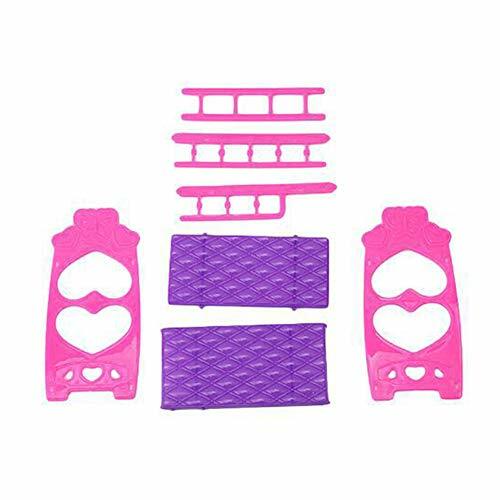 It is DIY kit, and you have to assemble these pieces together to get what you want. 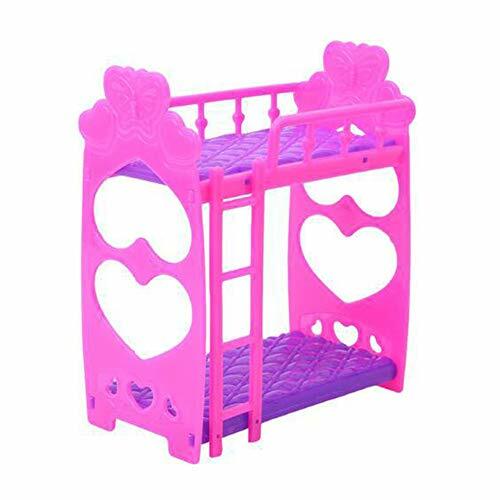 Nice and lovely gift for your little girl.